U.S. designates the Abdullah Azzam Brigades, a Lebanese-based terror group, as a global terrorist organization. The U.S. designated on Thursday the Abdullah Azzam Brigades (AAB), a Lebanese-based terror group, as a global terrorist organization, according to a report on Bloomberg. AAB carried out a July 2010 attack on the Japanese-owned oil tanker M/V M.Star in the Strait of Hormuz, according to a statement by the State Department. The group claimed that the attack was carried out by its Arabian Peninsula Branch, according to the State Department. The statement added that AAB is responsible for numerous indiscriminate rocket attacks from Lebanon against population centers in northern Israel. 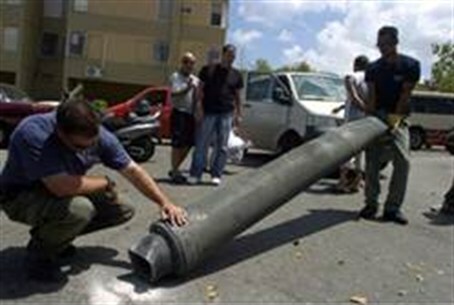 The group, which is allied with Al Qaeda, claimed responsibility for firing four Katyusha rockets at Israel in November. Several weeks later, the group also claimed responsibility for firing a Katyusha rocket which failed to reach Israel and instead injured a Lebanese woman. The State Department took similar action on December 15 against a leader of the group, Saleh al-Qarawi, a Saudi citizen, Bloomberg reported. Designating the group a global terrorist organization imposes financial sanctions and prohibits knowingly providing it with material support.